These headphones will change the way you experience music. Opinions about headphones are like bellybuttons: everyone has one. It seems like there's a new line of headphones launching every day, but we've taken out some of the busy work for you. 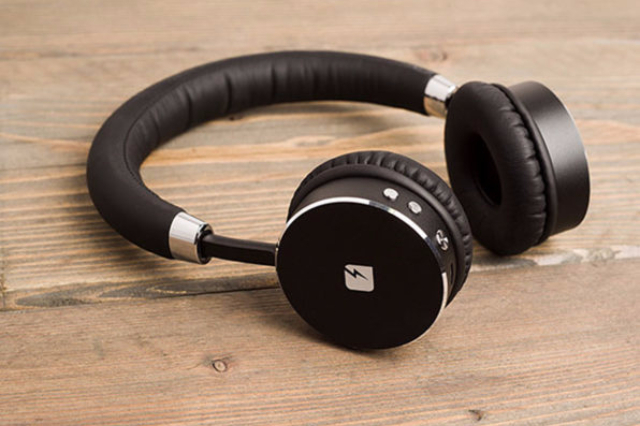 We've rounded up some great deals on exciting new headphones for all types of lifestyles. 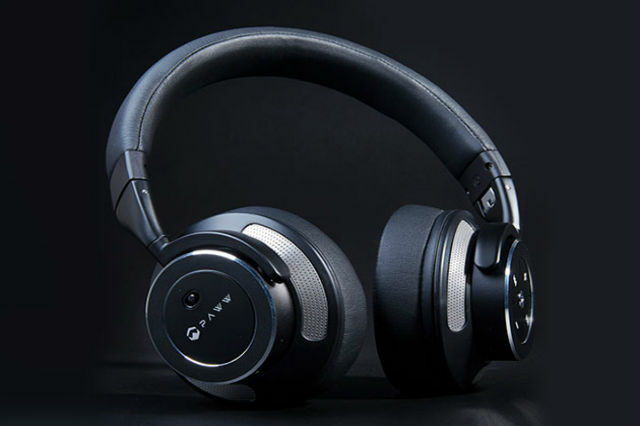 The Paww Wavesound 3 Noise-Cancelling Bluetooth Headphones are perfect if you're the type of person who always loses their earbuds — while they're substantial, these headphones also fold up for easy transport. Block out ambient sound and enjoy your music for less than $100. 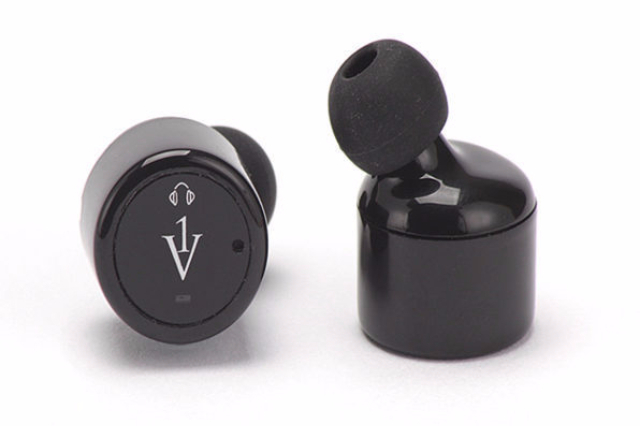 These iVoice Bluetooth 100% Wirefree Earbuds are an absolute steal. For only $32, you get a pair of wireless buds that will remain comfortably in your ears and allow you complete flexibility for up to four hours on a single charge. The cool thing about these ALL-Terrain Bone Conduction Bluetooth Headphones is that they don't block your normal hearing because they sit outside of your ears and bypass your ear drums. These are also water-resistant, so they're great for running in the rain. The coolest thing about the TREBLAB XR500 Wireless Sports Earbuds is that they run for nine hours, so you don't need to constantly recharge them. With powerful noise cancellation and sweat-resistance, marathoners will love these. Everyone, however, will love the price. The FRESHeBUDS Air Bluetooth 4.1 Earbuds are a great budget-friendly option for more flexible wireless buds. The cool thing about these buds is that they're magnetic, so you won't lose them in your backpack, and they'll immediately pair to your phone as soon as you pull them apart. The TRNDlabs Ventura Wireless Headphones are one of the more stylish pairs you can pick up. You're getting high-end design, 10 hours of nonstop playing time, and a 10 meter Bluetooth range. 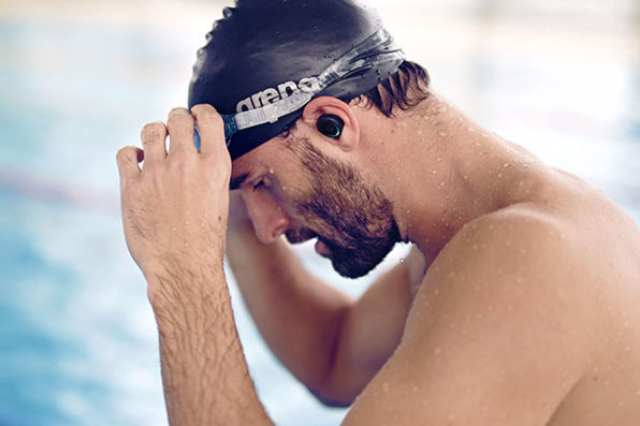 A lot of headphones boast water resistance, but the Bragi Dash Truly Wireless Smart Earphones truly deliver, allowing you to swim up to one meter underwater while wearing them. The best part is, they store up to 4 GB of music so you don't need to worry about keeping your phone near the water to maintain a connection. 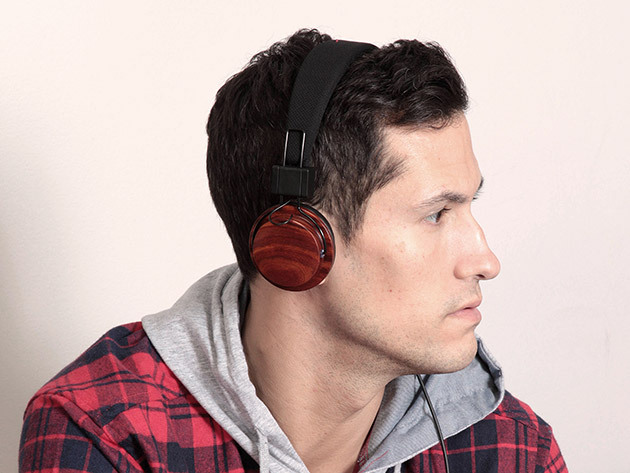 For the outdoorsy lumberjack in you, the Boosted Acoustic Wood Headphones come in three different finishes: Rosewood, Walnut, and Beechwood. The 40mm drivers, which deliver pristine sound, are a great bonus. This post is brought to you by StackCommerce.